Waiting for Wolves is now live! 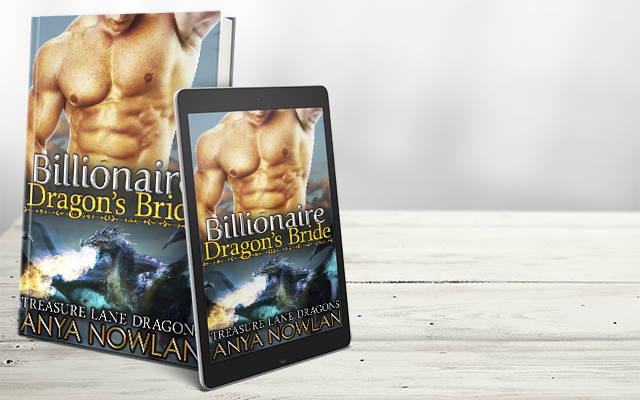 Billionaire Dragons’ Fated is now live! The Wolves’ Bride is now live!